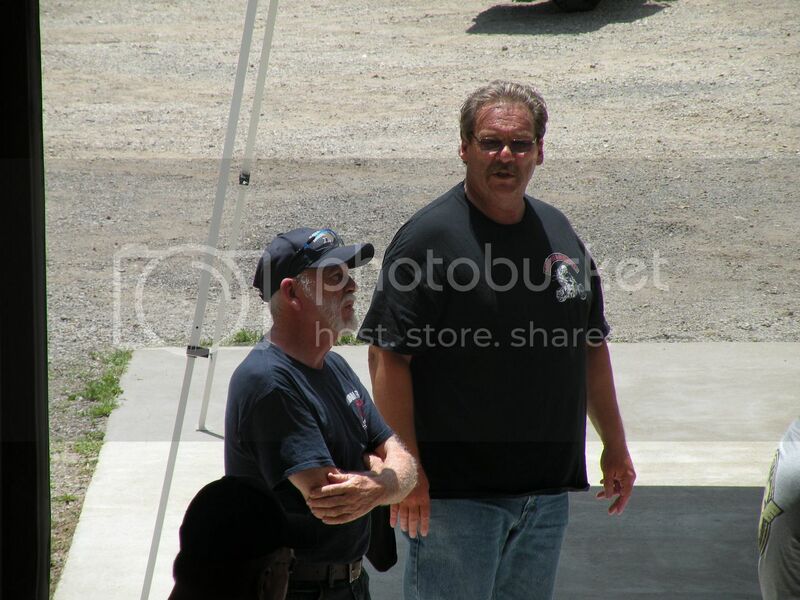 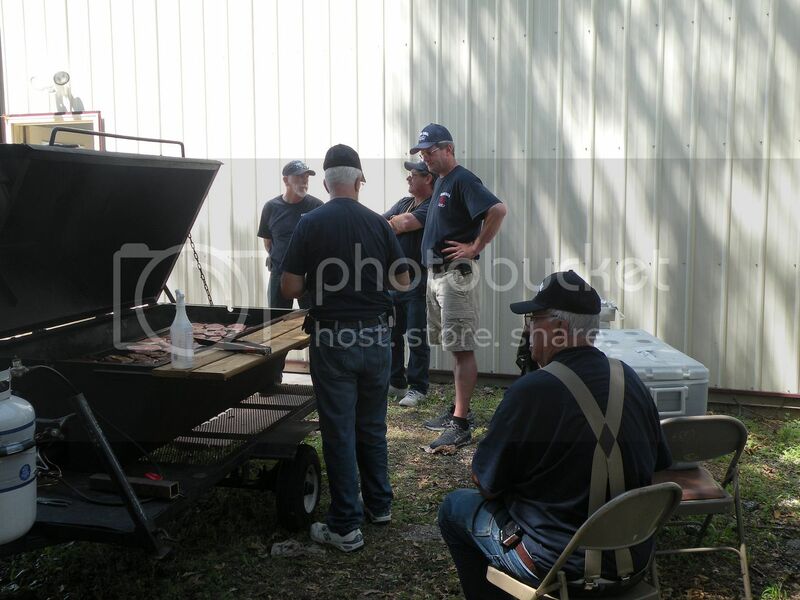 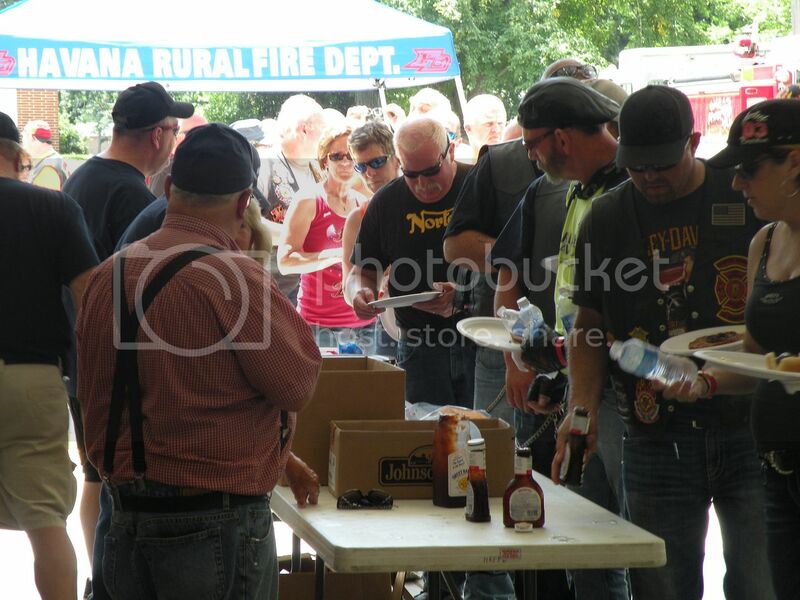 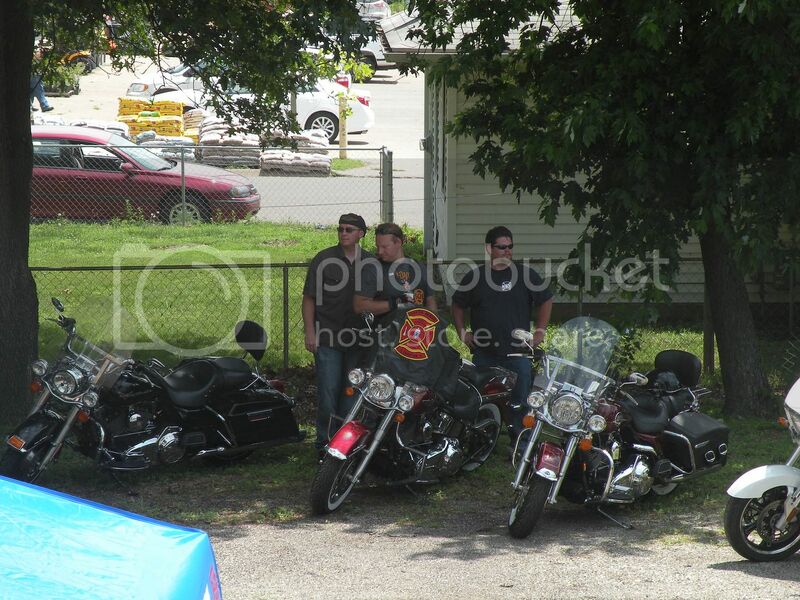 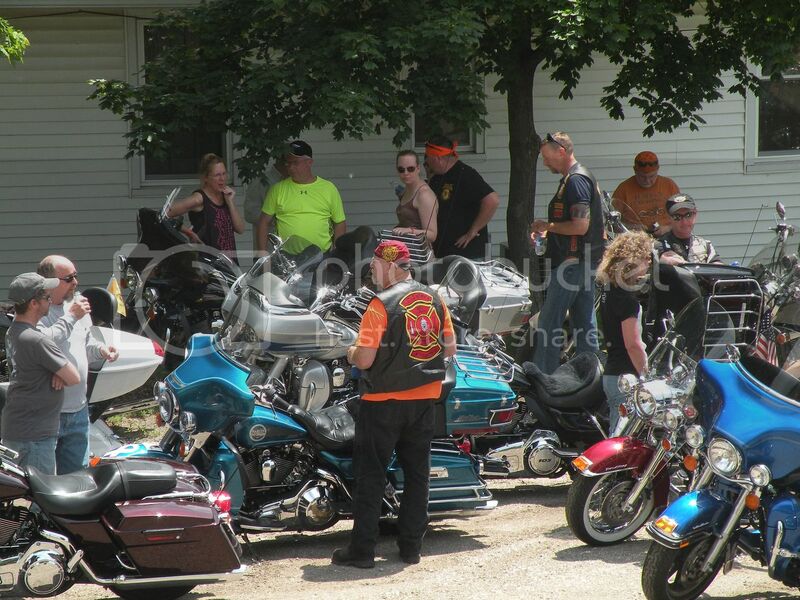 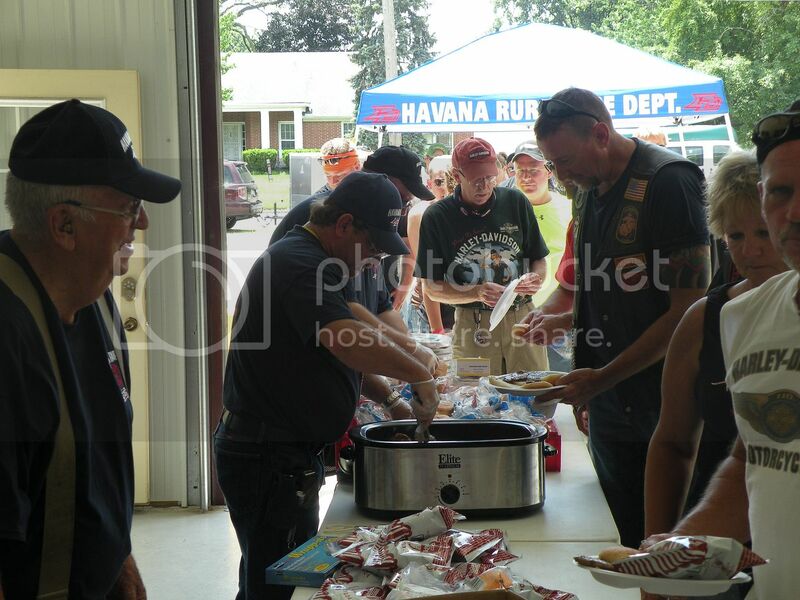 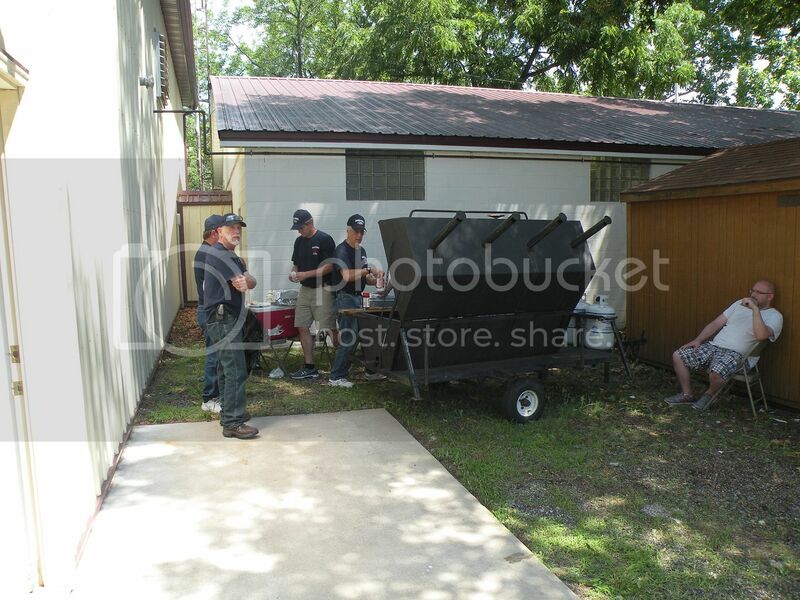 The Red Knights, a Motorcycle Club for firemen, stopped by the Havana Rural Fire Station Saturday, June 21, 2014 for brauts and pork chops on their way through Havana on a cancer fundraiser. 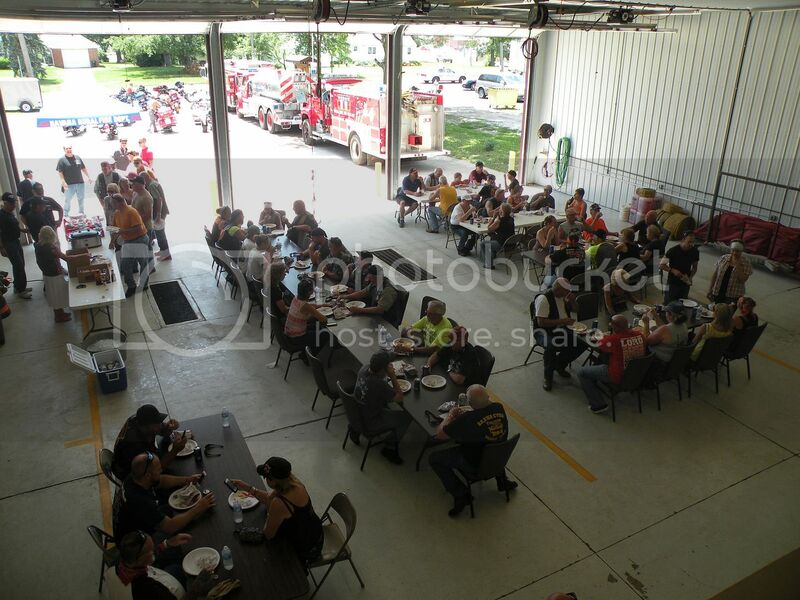 The group started from Heyworth, then went to Green Valley, Manito, Goofy Ridge and then to Havana Rural Fire Station for lunch. 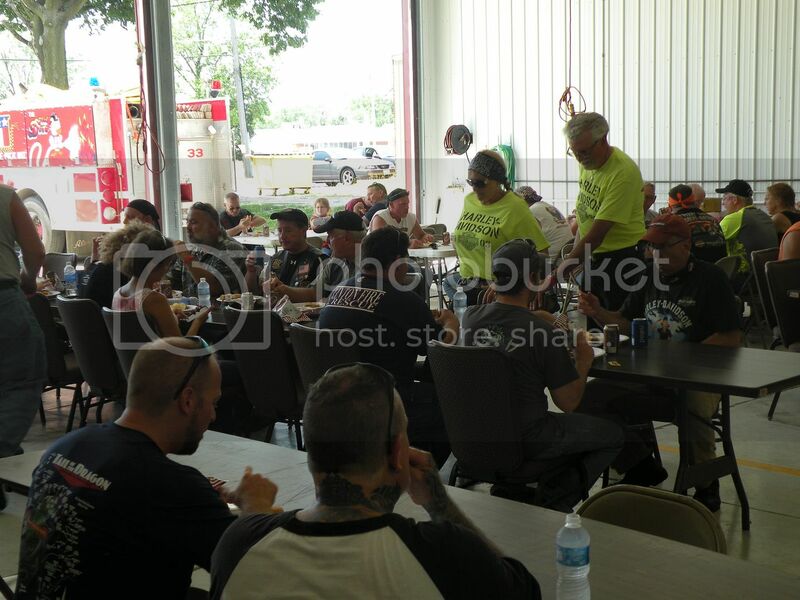 From there they headed to Beardstown Fire Dept., Mason City Fire Dept. 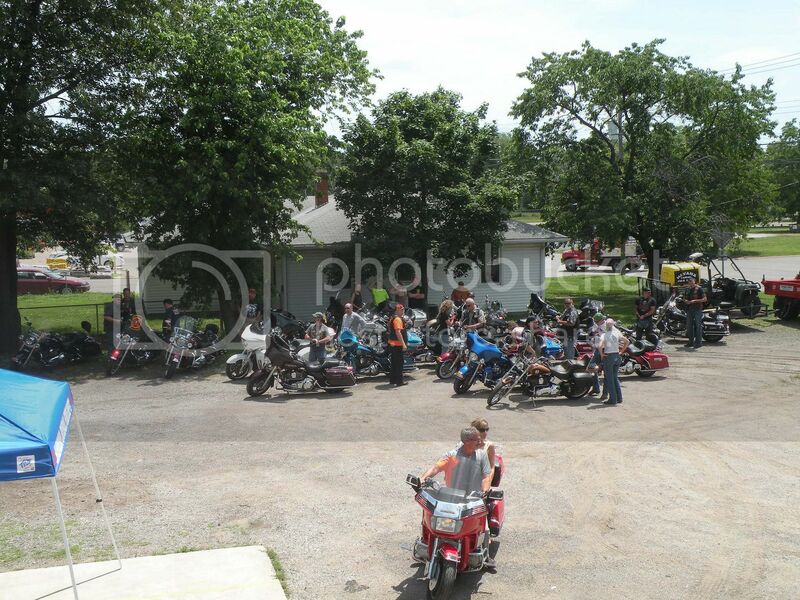 and back to Heyworth to raise money to fight cancer.